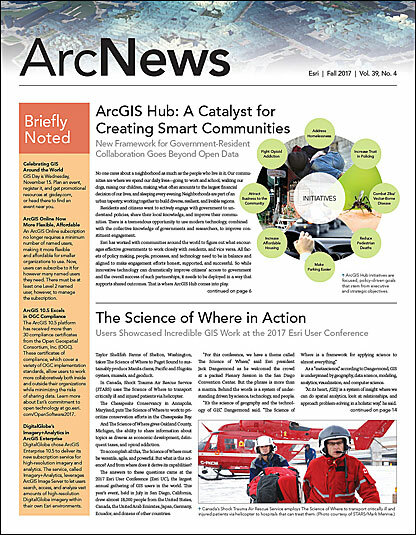 Gisleine Ribas (left) and her colleague Kim Ollivier (right) show off their spatial superpowers at the 2017 Esri Regional User Group Conference in Whangarei, New Zealand. 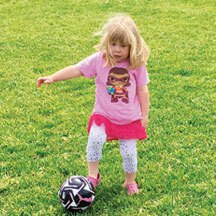 Four-year-old Pepper channels her inner Map Girl to navigate the soccer field outside San Francisco, California. 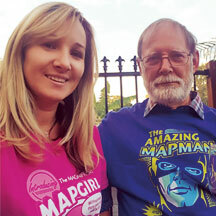 Perhaps her senior GIS analyst mom is inspiring another mapper in the family?